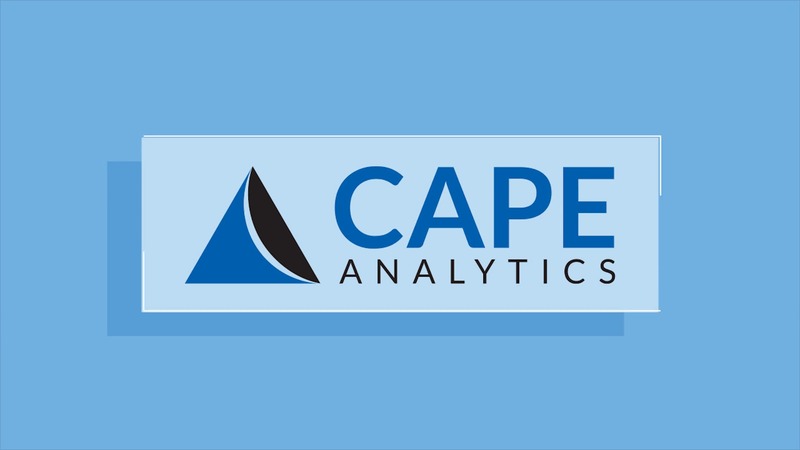 Mountain View based AI property intelligence and data service company Cape Analytics which provides property analysis for buildings across the U.S. to various companies has now raised a huge Series B investment of $17 million in an investment round led by insurance VC fund XL Innovate and participated in by a host of many other investors. The 4 year old company provides its real estate intelligent services to various insurance companies which make use of its software to value and get quotes on different homes through the application of aerial imagery. The company gets geo-spatial imagery from other technology firms and makes use of its AI services to merge this data and gain in-depth real estate insights and in turn offers this much needed service to insurance companies who make use of its property intelligence service. The company is also notable for some of its top notch VC backers which include Formation8, Khosla Ventures, Promus Ventures, Lux Capital and a list of others. The company currently provides its insights for across over 70 million building in the U.S.
Cape began from the state of Florida and has since been expanding its services since its founding 4 years ago with the company having raised a total of $31 million to expand its operations with this investment marking a huge milestone for the real estate data company.